Renew your license online or by mail and pay the appropriate renewal fee--$108 for residents and $200 for non-residents. What are Texas continuing education guideline requirements? 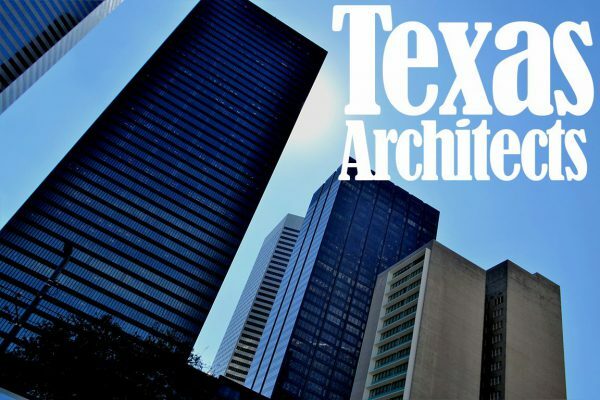 Texas architects must complete a minimum of 12 Health, Safety, and Welfare (HSW), including 1 hour of sustainable design and 1 hour of accessibility standards each calendar year. Licenses must be renewed the following June every year. Architect Training Institute meets all your requirements and offers printable certificates upon course completion. All classes have HD video, full narration, and printable text. Texas does not require architects or continuing education providers notify the state of continuing education unless they perform an audit. Architects must maintain continuing education records for 5 years in case of an audit. Architects Training Institute will store your continuing education records for 6 years at no extra cost. This entry was posted in Architecture and tagged Texas Architects.